Shree Paanch Ambare is a movie about the character who wants to be the king in the society. From the name of the movie it can be guessed that the character is Ambare, and Saugat Malla will be seen in this main character. 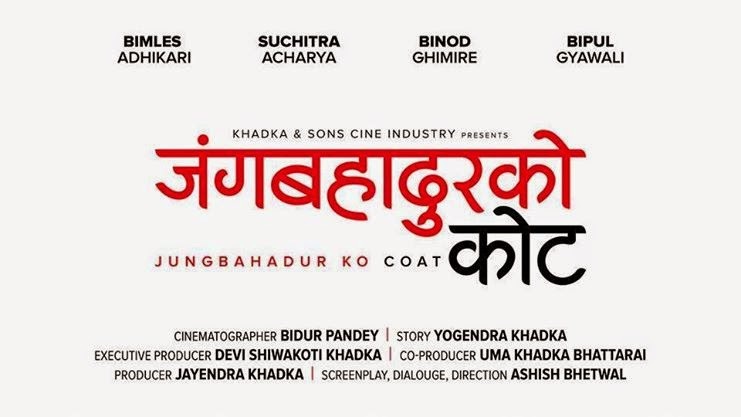 After the release of the movie Antaral back in 2003, this is Dipa Basnet's next movie. 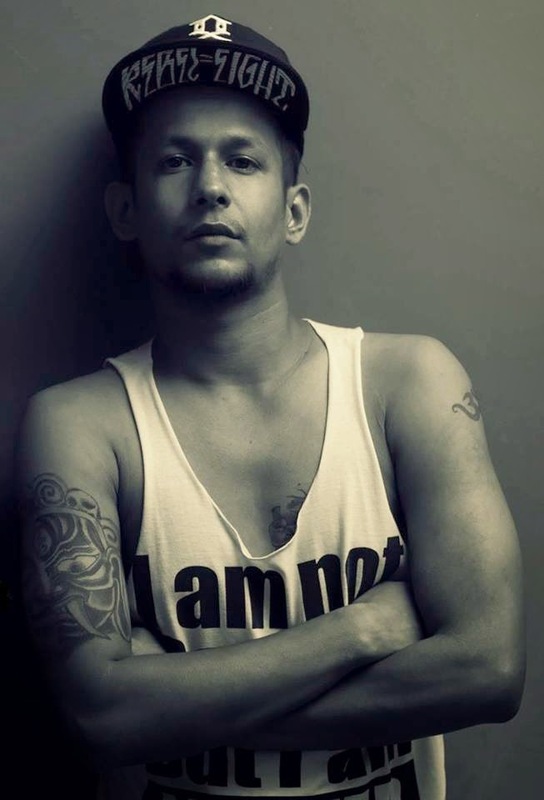 The popular rapper Yama Buddha will also have a guest appearance in this nepali movie. Hope he does well in acting like in music. Music: Basanta Sapkota, Babu Bogati.